Meagan is a mother to two young children, a freelance writer, and a waitress. She has spent countless hours trying to stretch a dollar. Nightcrawlers, also known as dew worms or garden worms, are large earthworms that can be found at night, especially after a rainstorm. 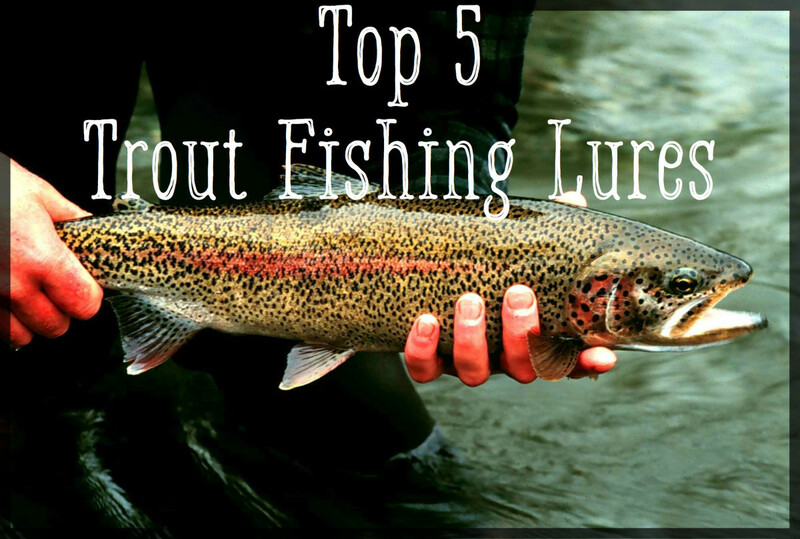 Fish love them, making them a popular choice of bait among fishermen. What's The Difference Between Earthworms and Nightcrawlers? 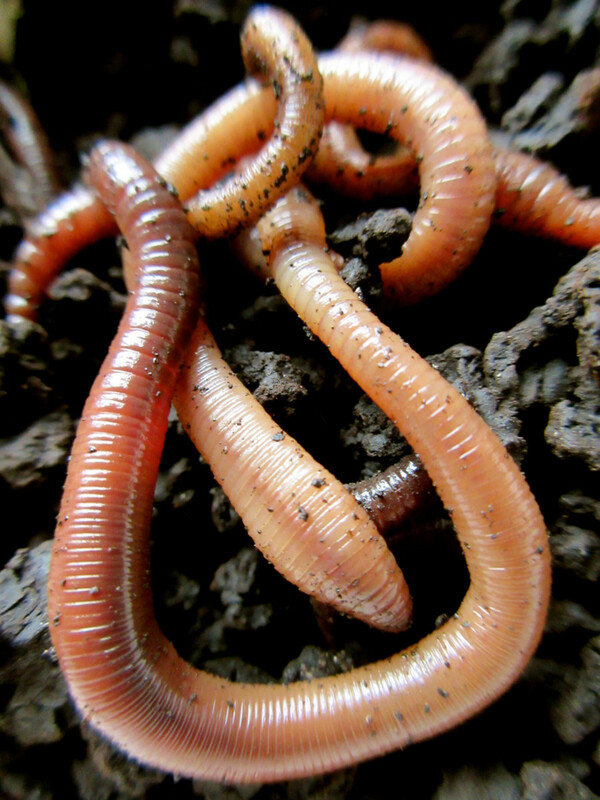 Earthworms - also called red wigglers - and nightcrawlers are often grouped into one category together - worms-, but the two are actually very different. Nightcrawlers come out at night, when the grass is wet with dew, or after it rains, while earthworms are typically found in compost or under other debris. 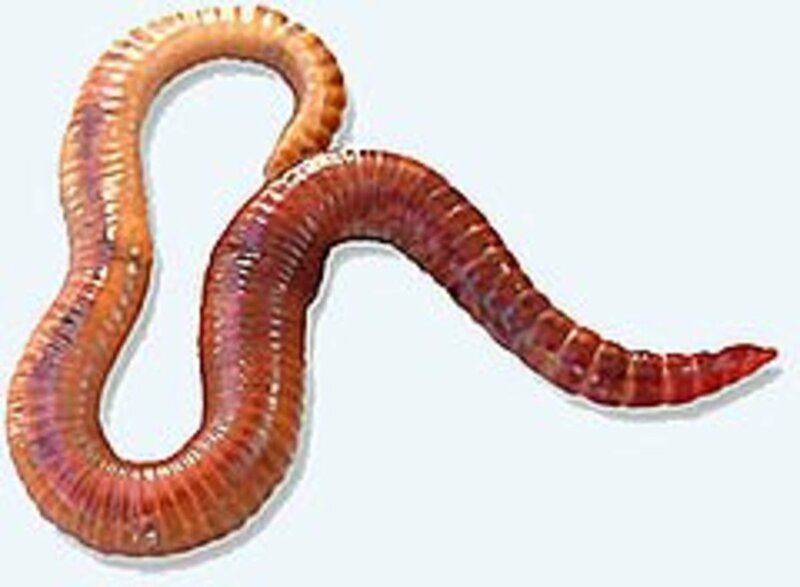 Earthworms can grow up to an inch in length, and are widely used for worm composting because the casings they excrete are great fertilizer for gardens. The name red wiggler comes from their reddish-brown color. Nightcrawlers are much bigger than earthworms. This makes it very easy to distinguish between the two worms. They're also more grey in color and can burrow as deep as six and a half feet into the soil. 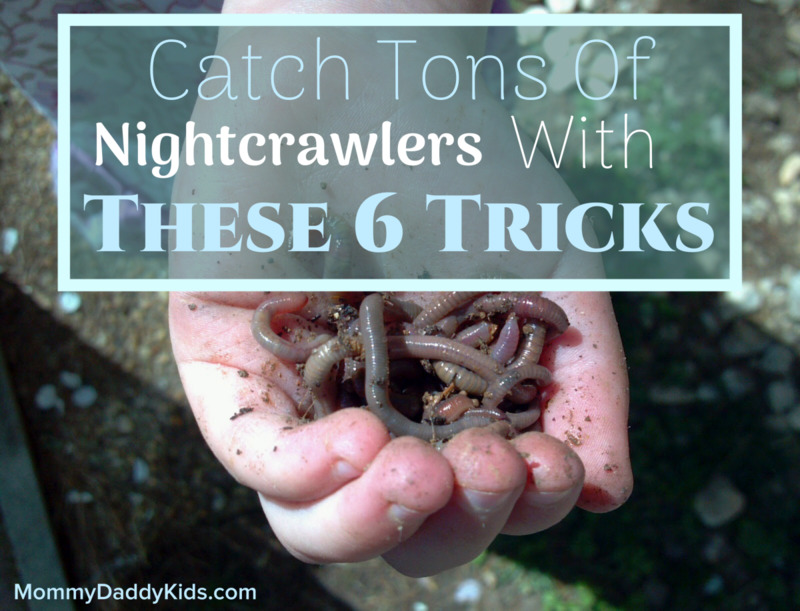 Where Can You Find Nightcrawlers? These slimy creatures love cool, damp weather. In the early spring or fall they can normally be found stretched across the ground after it rains. It's much easier to spot them in areas where the grass is scarce or cut very low. Areas with tall grass, or leaves covering the ground, are not ideal places to look for nightcrawlers because they will go back into the ground the minute you move the grass or leaves. Another great place to look for these little guys is on sidewalks, parking lots, driveways, roads, or other hard surfaces when it rains. They can feel the vibrations of the rain on the ground and will come up to enjoy the cool, moist air. Dirt, but not in the way you might think. They feed off the nutrients that become present when things decay into the soil. 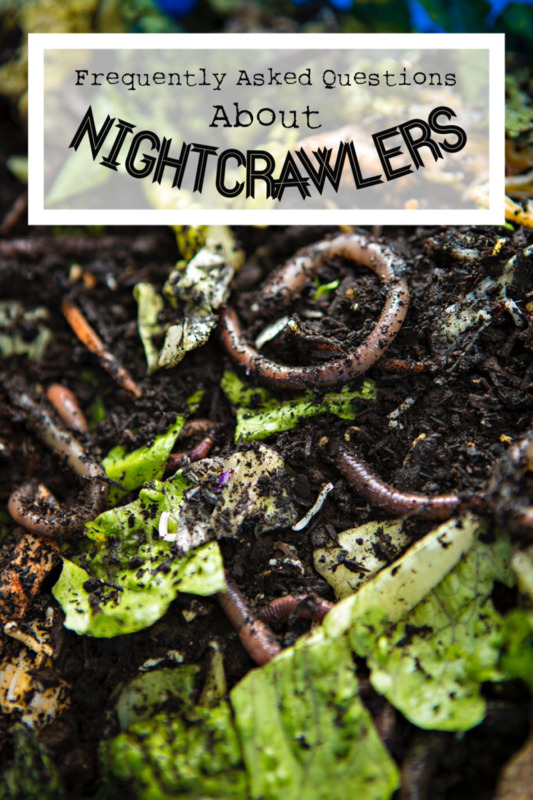 Leaves, roots, fruits, vegetables, and other things that compost, all make great food for nightcrawlers. They can also be found munching on manure and dead animals. Fun Fact: they don't have teeth but they do have some pretty awesome muscles in their mouth. Those muscles allow them to pull leaves down into their holes, or burrows, where they will wait for the leave to decay before eating it. Why Do Nightcrawlers Only Come Out of the Ground at Night? Worms breathe through their skin. It's imperative for them to stay cool and moist in order to continue breathing. If they came out during the day the sun would dry them out and they would not be able to breathe. Crawling out of the safety of their underground home at night keeps the risks to a minimum. Plus, they are in the food chain just like everyone else, and they have fewer predators to worry about during the night-time hours. Do Nightcrawlers Come Out When The Ground is Wet Because They Might Drown? Believe it or not, garden worms can survive underwater for long periods of time if the water has enough oxygen for them to breathe. They prefer to come out when it rains because of the humidity in the air, which helps them move around without the worry of drying out. Kind of, yeah. The less fortunate worms will die if exposed to freezing temperatures, but many of them will travel safely below the frost line until spring. If an egg has not hatched before winter falls it can survive the frigid temperatures and will hatch when it becomes warm again. They don't hibernate though, they enter a state called estivation and when in this state they will curl up tightly and slow down their metabolism. Should I Refridgerate My Nightcrawlers After I've Caught Them? Nightcrawlers cannot live in extreme hot or cold temperatures.They thrive best in soil that's around 68 degrees F (20 C). Most refrigerators run anywhere between 32-40 degrees F (0-4 C), so that would be a bit too cold to keep them if you want them reproducing. 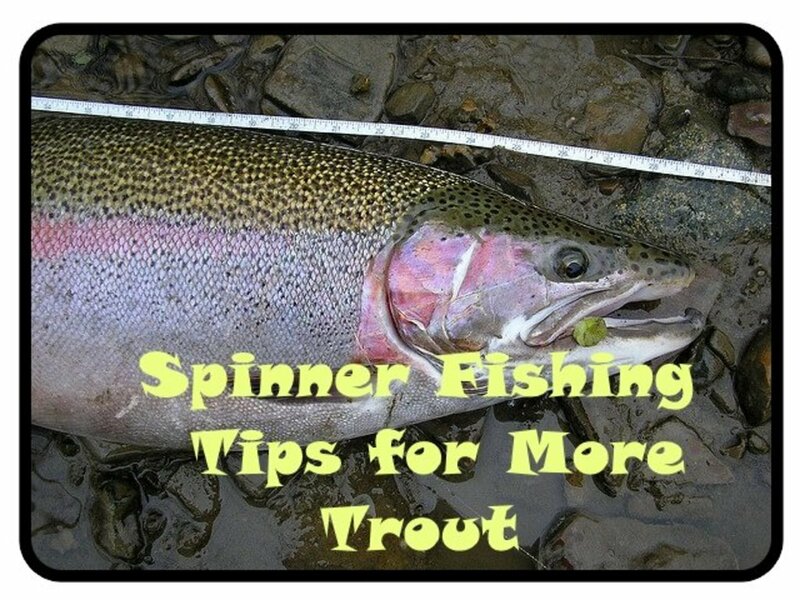 However, they may go into their "hibernation" when in the fridge and can survive for a short amount of time if you're just keeping them alive to use as bait. Do I Need To Keep Nightcrawlers In Dirt? I suppose they would survive in a container without dirt, but they wouldn't be very comfortable. 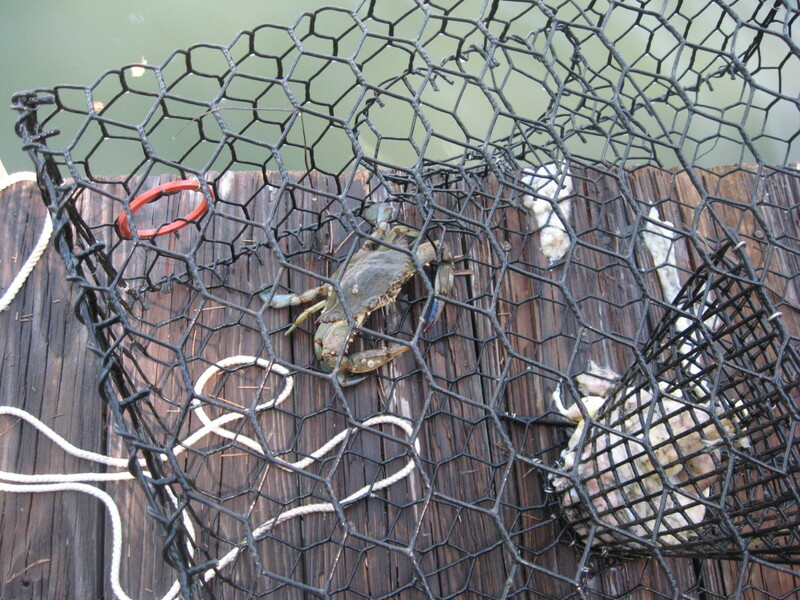 Sure, you're going to put them on a hook eventually, but you should still be as humane as possible in the meantime. Worms can be kept in containers filled with all sorts of things. Wet leaves, soggy paper, moist cardboard, soil, moss, or anything that can be kept damp is ideal for worm bedding. How long do nightcrawlers live? In perfect conditions, nightcrawlers can live up to ten years. This is assuming they have plenty of food, the right amount of moisture in the soil, and regulated temperatures. The most common ways for worms to die is predators, lack of food, and too little/too much moisture. Worms need to remain moist to breathe, but too much water could drown them. Finding the correct balance can be hard. Not all night crawlers can survive in cold temperatures. Canadian nightcrawlers must be kept cold while Euro night crawlers thrive in warmer conditions. As long as you regulate their temperature, soil moisture, and food, they should survive for years. Your welcome! It's always fun to relive the good ones :)! An interesting read, Meagan. I remember when I was in my teen and we would go to a local golf course at night and get a lot of nightcrawlers. 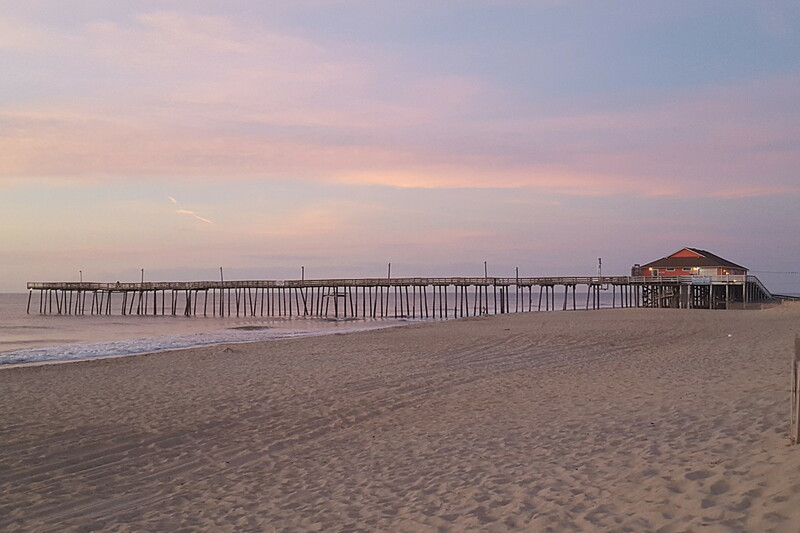 You brought back one of those memories that I haven't thought of in years. Thank you for that.